Home GBPEUR Pound to Euro rates: How will GBP/EUR perform following the Brexit vote? Pound to Euro rates: How will GBP/EUR perform following the Brexit vote? Pound to Euro rates could be in for a very volatile period as the market digests the latest new on Brexit expected in the next 24 hours. All eyes will be on the Parliamentary vote this evening but it might be tomorrow and the rest of the week which delivers on the fresh news. 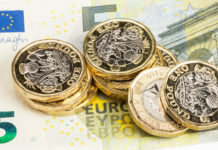 Clients concerned with the pound against the Euro could be in for a very volatile few days as investors track the latest news and reprice the value of the pound. The outcomes are wide ranging from the Brexit vote and the rest of this week. Clients with a position to buy or sell the pound should be very conscious of the potential for large unexpected movement. 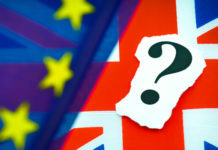 The vote takes place anytime after 7pm tonight (UK time) with the result not expected until much later in the evening. Clients with positions to buy or sell the pound might wish to take stock of the volatile trading conditions and put some careful plans in place. A Limit order will guarantee an exchange rate if the market moves to a point of your choosing and is a great tool in such conditions. Another option is a forward contract which allows you to secure your currency in advance, even if you don’t have all the funds available. 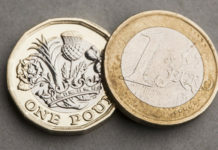 The pound has been labelled impossible to trade in recent weeks as investors avoid the currency for fear of unexpected volatility sharply moving the currency markets and catching them off guard. The GBP/EUR rate could easily slip below 1.10 if the deal is defeated heavily in Parliament and markets have loosely priced in bad news. Any sign the bill will not be defeated and passes, or fails only slightly, with the opportunity for Theresa May to go back to Brussels, would likely see sterling higher. 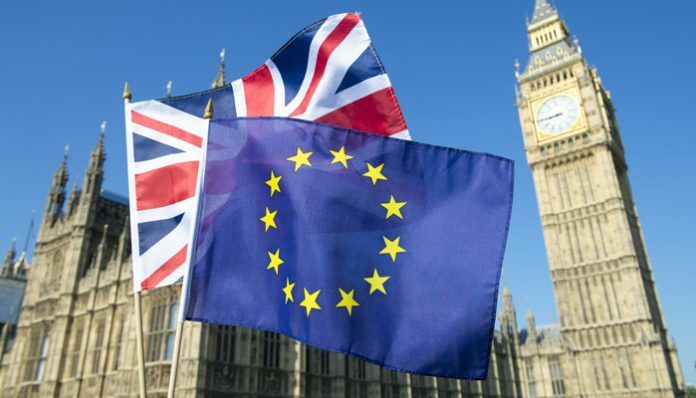 The possibility of a vote of no confidence in the Government, a second referendum and extending Article 50 could all see a dramatic time for the pound. Theresa May will have to the end of the week to respond, the pound will take it cues from this news.